We are honored to have been awarded the Five Star Professionals Award for Customer Service in 2018! 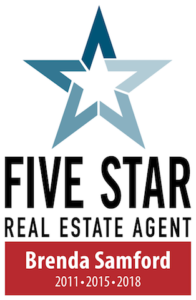 To learn more about Five Star Professionals continue reading below or you can view our profile here. Thank you for your continued support! Imagine your own gentlemen’s ranch, panoramic views, pasture, huge oak trees, gated, Ag Exempt and located minutes from Luckenbach, Fredericksburg, Sisterdale, and all the best the Texas Hill country has to offer.